#theEVENTINGcrowd have today announced that the first of the four riders to be supported through 2018 is Will Furlong. Will Furlong has had a phenomenal 2017 season winning the Britannia 3* league and also the Horse & Hound Saracen Young Rider of the Year Award. He was also selected for his first nations cup team and has achieved 4*qualification for 2018. Will has been selected based on his ability and his future potential within the sport. #theEVENTINGcrowd will be supporting and following Will’s journey with Elstar a very exciting mare nicknamed “Tokyo Mabes”. The members will benefit from an “ownership experience” with Elstar one of Will’s most promising horses with whom he has his sights set on future Olympics. 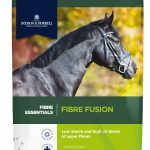 Competition day is set to be very exciting when there is a vested interest in a combination, and 2018 is going to be a very exciting season for Will and his horses. 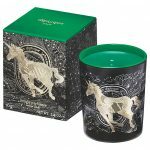 #theEVENTINGcrowd members will be rooting for Will on all of his horses throughout the season and with his sights set on his first ever 4* at the Mitsubishi Motors Badminton Horse Trials it is going to be a real highlight of the 2018 season for the members!! 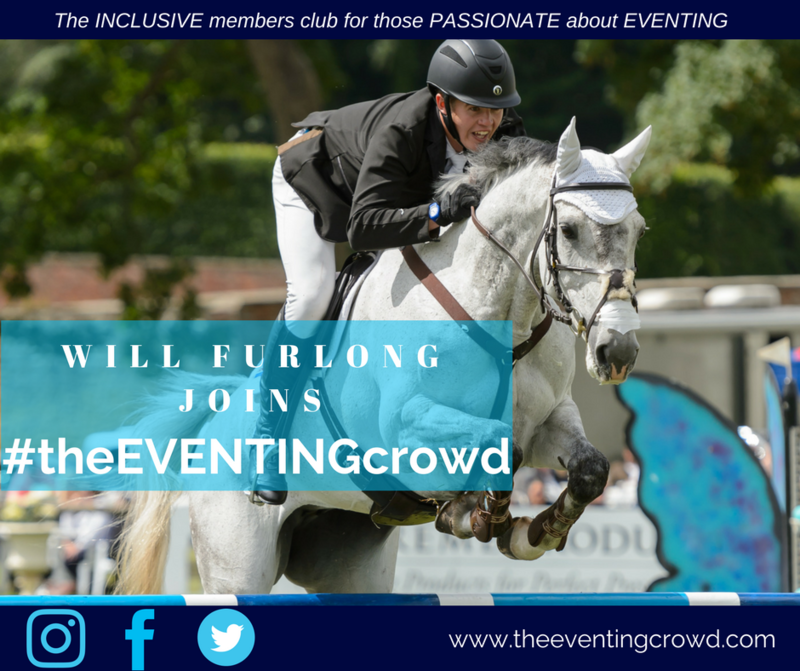 Membership of #theEVENTINGcrowd will enable members to support Will Furlong and becoming part of his team whilst enhancing each members eventing experience. Will will pass on his knowledge and experience to inspire the next generation of equestrians through #theEVENTINGcrowd, members will learn from him through training videos and opportunities to attend yard days etc. Further #theEVENTINGcrowd riders and their supported horses will be named and introduced via the #theEVENTINGcrowd website and social media platforms through December and January.